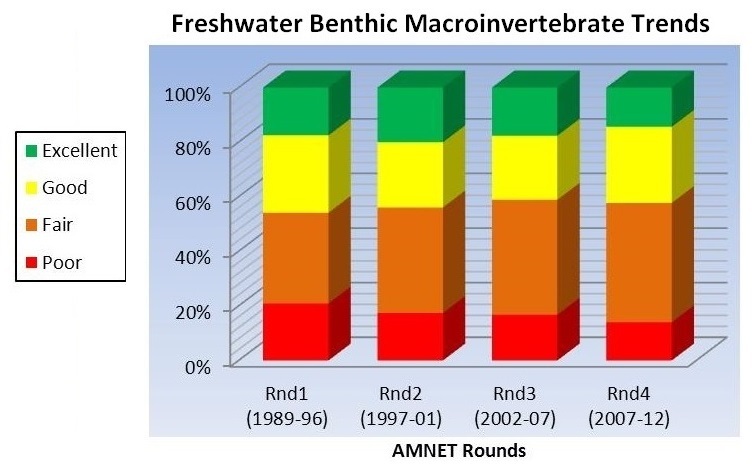 The links below provide information on a variety of measures, or indicators, of ambient water quality developed from the monitoring information collected by the Division of Water Monitoring and Standards. DEP Environmental Trends Report: DWM&S is responsbile for 6 water-related chapters that are part of the Department’s Environmental Trends Report, which is managed by DEP’s Division of Science, Research and Environmental Health. 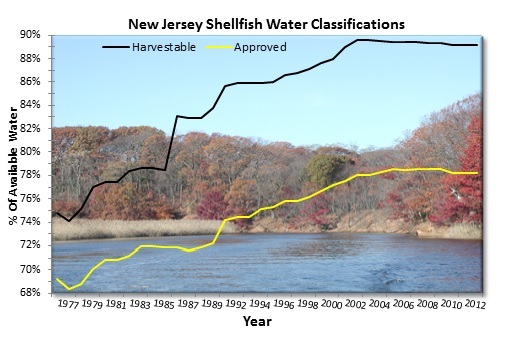 Integrated Water Quality Assessment Report: Additional water quality trends information can be found in Chapter 3 of the NJ Integrated Water Quality Assessment Report.